This is, out of a lot of bars/cafes in The Netherlands, the only one with a fireplace. An amazing variety in available beers and an ever changing selection of 18(?) beers on tap. 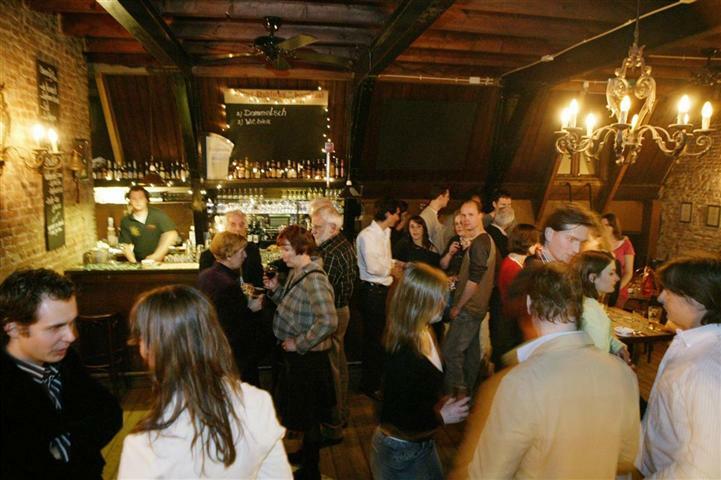 Must go if you are looking for a cozy place with specialty beer and typical Dutch snacks.